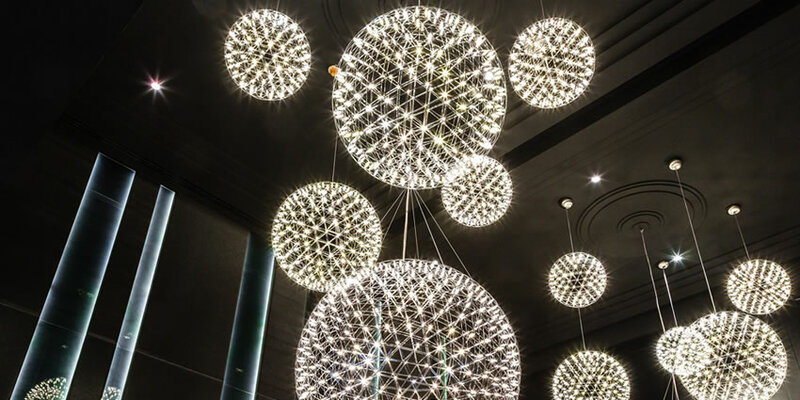 For ten years Moooi has inspired and seduced the world with sparkling and innovative designs. 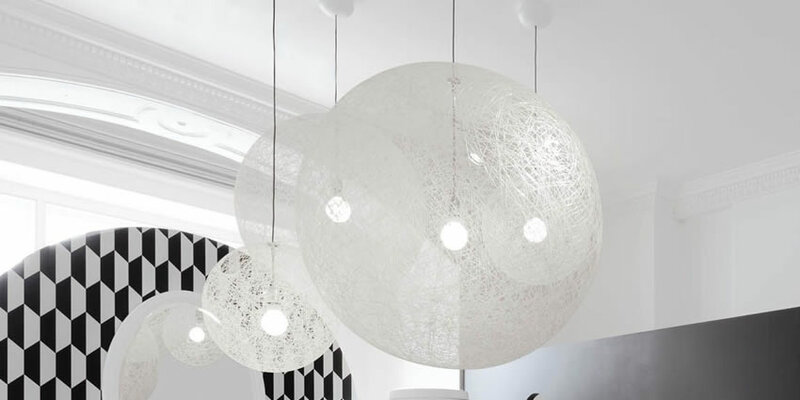 The venture founded in 2001 by Marcel Wanders and Casper Vissers is named after their native Dutch word for beautiful – the third ‘o’ in the brand name stands for an extra value in terms of beauty & uniqueness. The core strengths of both men continue to complement each other perfectly; Marcel, the obstinate, passionate designer with a nose for business, and Casper, the driven marketeer with a keen eye for design. 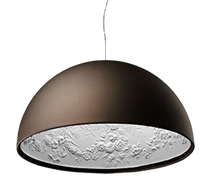 In addition to Marcel Wanders’ designs, the Moooi portfolio contains a range of work from other nationally and internationally recognized designers. These include, amongst others, Jurgen Bey, Bertjan Pot, Maarten Baas, Jaime Hayon, Neri & Hu, Studio Job and Nika Zupanc. Marcel maintains an influence in all inclusions to the brand, being personally responsible for the overall design selection process. The collection’s style is exclusive, daring, playful, exquisite and based on the belief that design is a question of love. 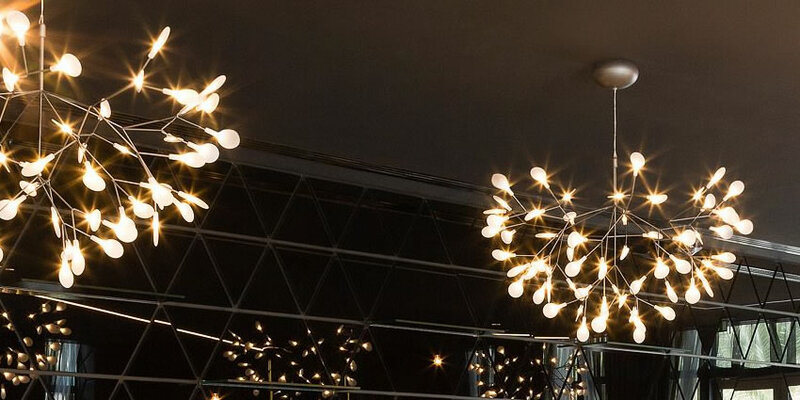 Moooi takes pride in producing timeless objects of beauty which posses the uniqueness and character of antiques combined with the freshness of modern times. This fusion brings the brand to focus on the production of iconic objects. A mix of lighting, furniture and accessory design which outlast everyday interiors, defining our home’s personalities & delivering an extra touch of creativity and beauty. 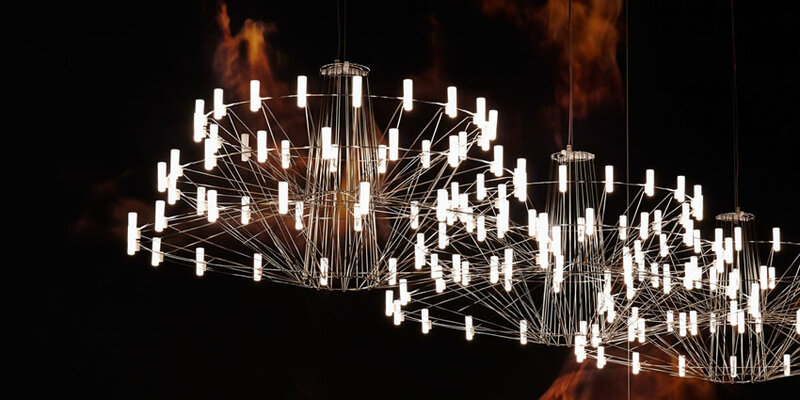 Exclusive for Architects and Interior Professionals! 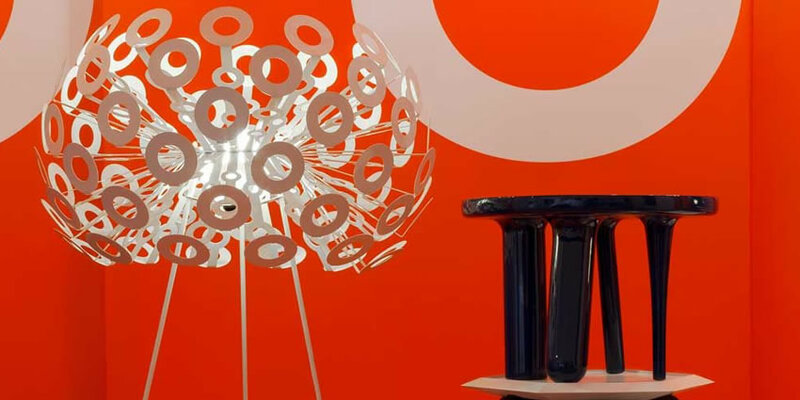 Gerosa Design and Moooi, both leaders in the design culture, announced their new partnership, as a sign of coherence between design, aesthetics and quality.